Our company has a team specialized in the installation and removal of underground storage tanks, with knowledge and experience in piping and upgrading. 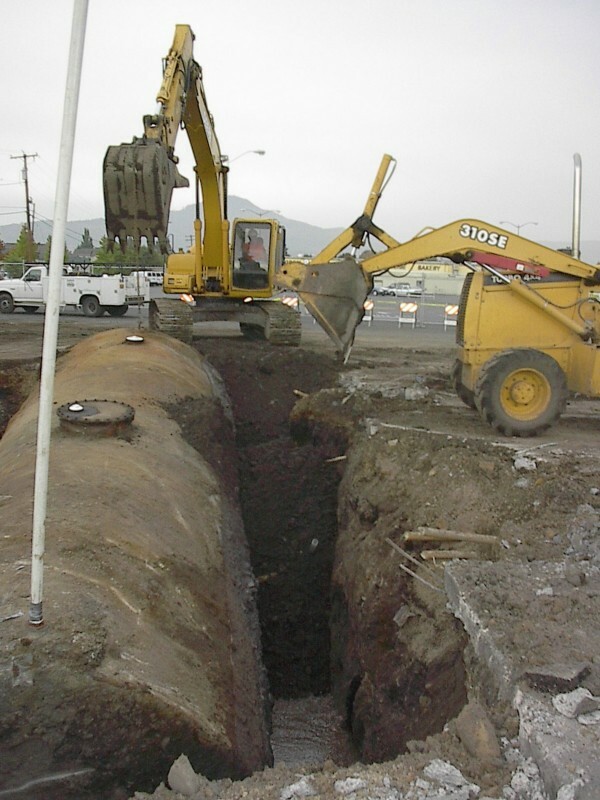 We have performed several decommissioning and installation projects throughout the state of Oregon. Our team of employees are actively involved in the installation, maintenance, testing and removal of both underground and above ground tanks and the delivery systems typically used in the petroleum industry. With our world constantly changing, we must change to keep up with the evolving technology and latest equipment. 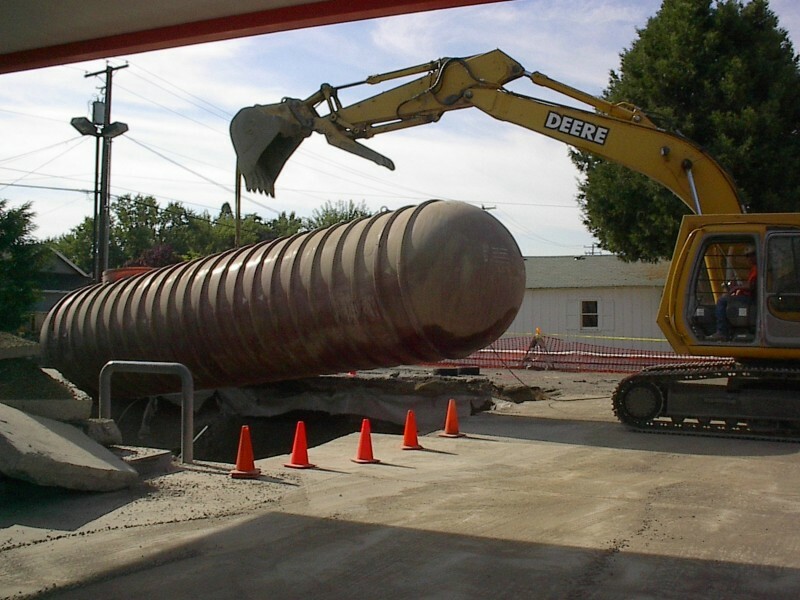 Many of our clients are now installing bulk DEF tanks at their locations. This is an added benefit and convenience for their customers. Diesel Exhaust Fluid is a liquid solution which is used in diesel vehicles with the SCR (Selective Catalytic Reduction) systems installed at the factory, and is an 'exhaust gas after treatment' injection technology. This makes the vehicles more fuel efficent and releases less pollutants into the air. Since 2000, M&M Services has assisted Property Owners, Consultants, and Contractors with Hazardous soil remediation projects. The most frequently encountered are Petroleum Hydrocarbons. Other types may include: solvents, industrial chemicals or pesticides. Removing contaminated soils is not an easy task. 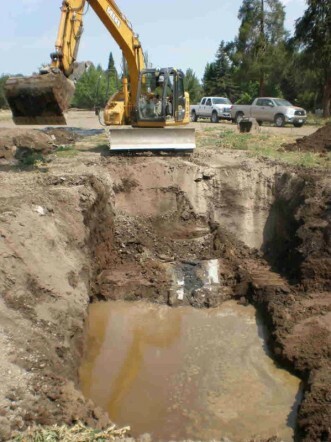 Once the contamination is found; wheather above or below ground, soil samples must be taken to be analyzied. From there disposal methods can be assessed. Once job is complete we process all documentation that is required for the Department of Environmental Quality. Copyright M&M Services, LLC.. All rights reserved.